Mama Graphic Tees $13.99! Down From $30! You are here: Home / Instagram / Mama Graphic Tees $13.99! Down From $30! For a limited time only! Head over to Jane to score this cute and funny Mama Graphic Tees for just $13.99 down from $29.99! Shipping is $3.99 for the first item and $2.49 for each additional item! Mama life is the best life. Pick your favorite design – custom made on your favorite color tee! 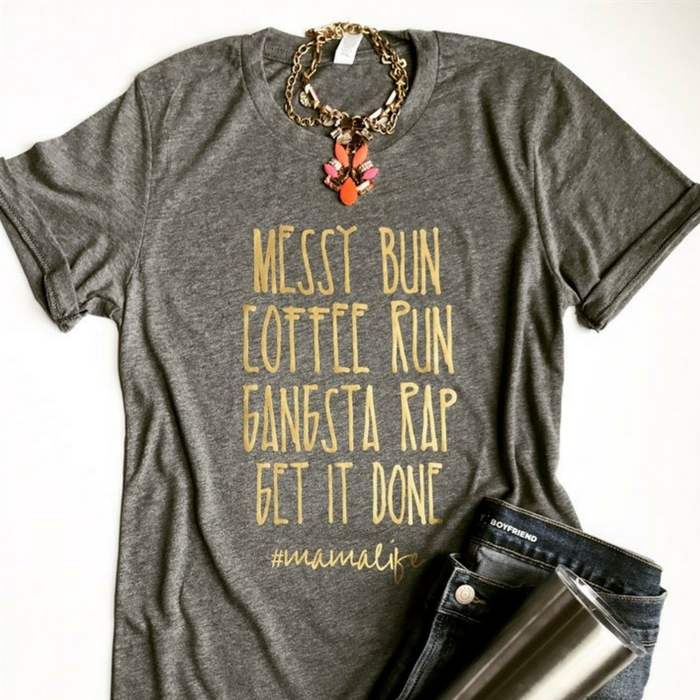 This combed and ringspun tee will be the softest in your closet! Gone Camping!